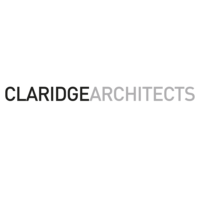 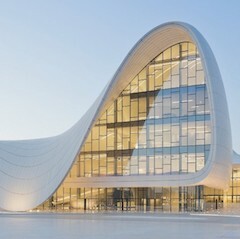 Established in 2004, London-based architecture firm Claridge Architects is led by Marcus Claridge. 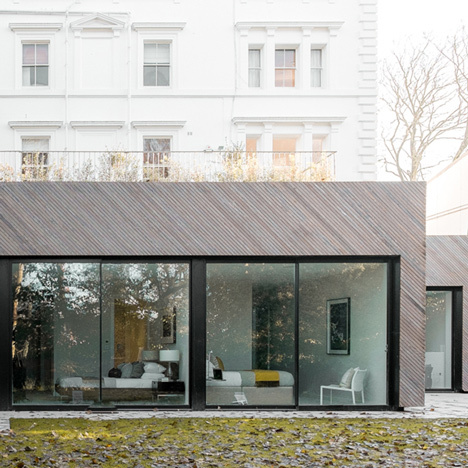 The firm’s approach focuses on construction and design, spanning across commercial, residential, hospitality, education and community projects. 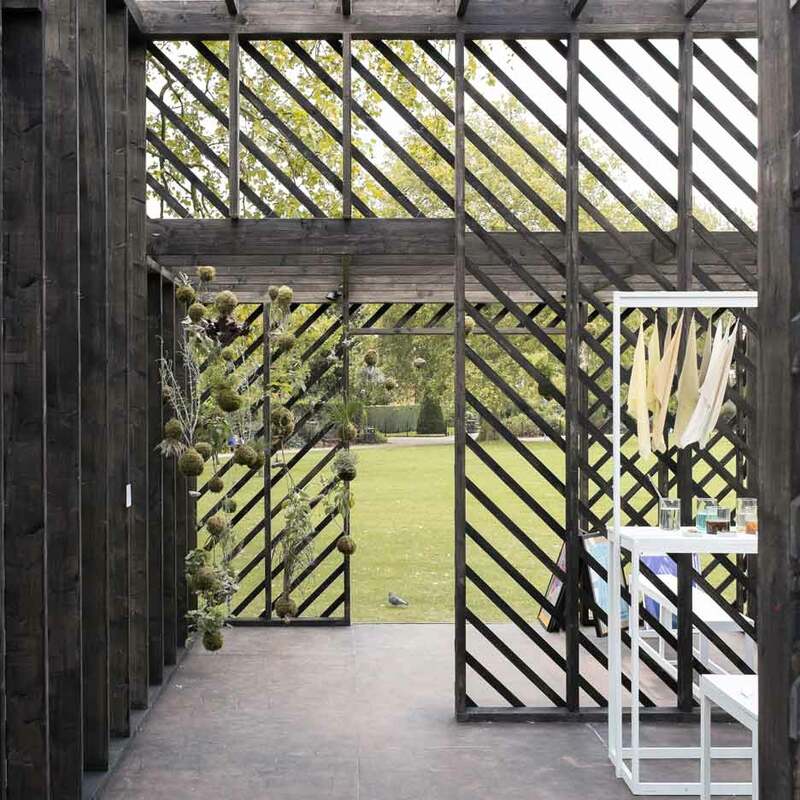 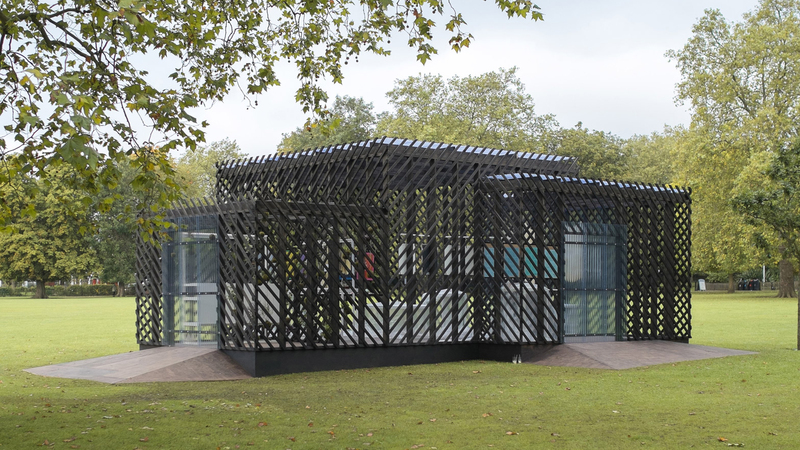 Pictured above is the blackened timber pavilion designed for the Plants Out of Place exhibition during the 2015 London Design Festival.